With the buzz of new iPhone to be released already hitting the market, there are a lot of us who have definitely got excited about the whole thing. If you are planning to upgrade your iPhone and you would like to have the iPhone 7, here is how you can transfer data easily from your old phone to new. One of the common troubles which a lot of people face when they are transferring data is the fact that data tends to be overwritten. This can lead to loss of data which can be a hard situation. 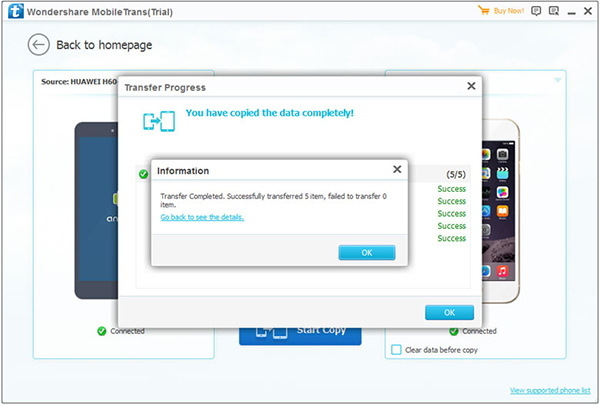 We can make use of phone data transfer software as it will help you move your data seamlessly without leading to any overwriting errors or lost data. One of the best software which you can use is iMyFone TunesMate. The software comes packed with too many key features and some of the best ones among them are as follows. At the same time, you can recover even deleted data quickly with the help of a few clicks too. Now let us check the different steps which you need to follow when you are using iMyfone phone data transfer. Simply by choosing to follow these steps, you will be able to transfer content seamlessly between your old iPhone and the new one too. 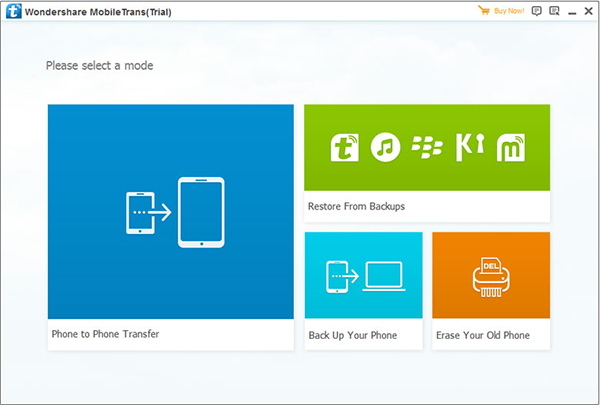 Step 1: Download iMyFone phone data transfer on your device and launch it. When you launch the program, choose Phone to Phone Transfer mode you will then need to connect both your new and old iPhone to it. Step 2: Both the phones will be recognized by the program. You can click on ‘Flip’ and this will help you change the source and destination phone based on your needs. When both the devices are successfully connected, you will find the content which can be transferred from one device to another. You can select the content which you want to transfer and then you can click on ‘start copy’. Step 3: This will initiate the transferring process between the two devices. These are the steps which you need to follow and the contents from your old phone will be transferred to your new iPhone and you will have all of them. Along with transferring content, this software also allows you to backup your data as well. Further, if you feel that some of your data has been lost, you can first restore them and then you can copy the restored content to your new iPhone too. So, use iMyFone TunesMate and seamlessly transfer your data.